These beautiful Royal Genware Oval Plates are the perfect addition for any commercial or domestic dinner table. Using state of the art glazing techniques these plates offer high impact resistance and are dishwasher safe. 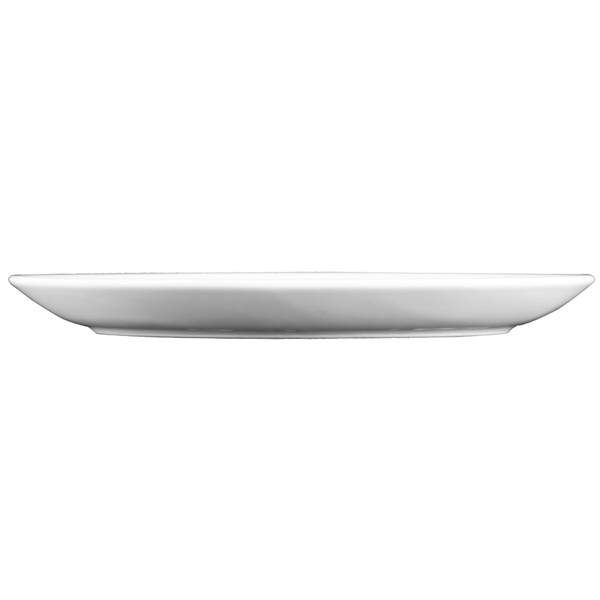 Pure classic white in appearance these plates offer a contemporary design to go with most existing tableware. 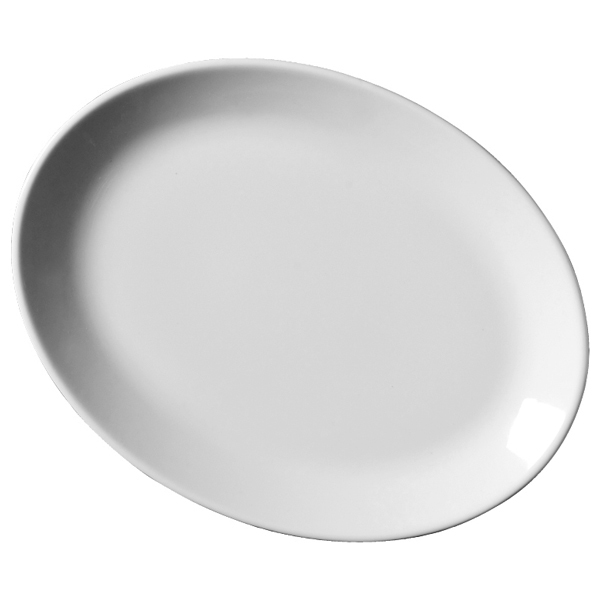 "Much heavier/ thicker than I had hoped for but this is my first experience of buying catering grade china. I have NO complaints about the company at all - service was first class. The plates will do for now but I will probably try to find some finer oval plates here or elsewhere shortly. If you want sturdy, everyday plates these will fit the bill; I was hoping for something a little more refined. You get what you pay for!"